Computer writing desk allows you to have a comfortable work space to do your work while glancing across the ocean. 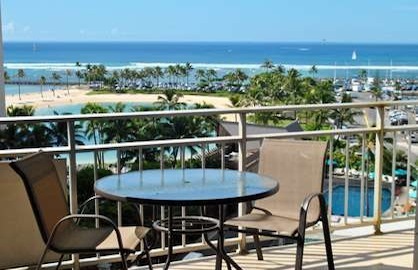 The lanai has great comfortable furniture that you can relax and watch the surfers or the beach/lagoon activities. 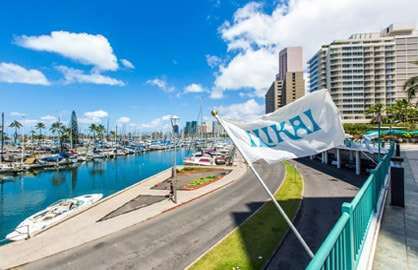 Ilikai 820 - Fantastic location! 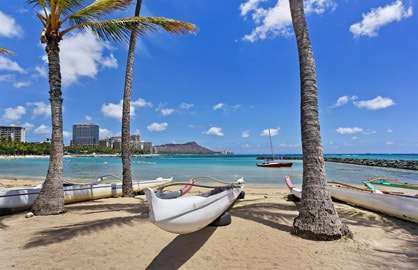 Close to the lagoon, the beach, restaurants, groceries, Ala Moana Mall and a pleasant walk down to the main part of Waikiki. 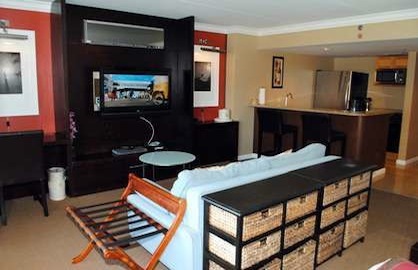 Condo was very clean and had a great set up, with everything a family of four needed. Thanks very much, we really enjoyed our stay and can't wait to come back again! 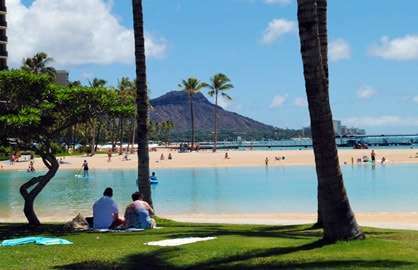 Ilikai 820 - Enjoyed our 10 day visit. 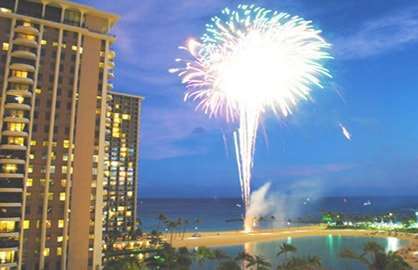 Great view, nice pool, and watched the friday night fireworks from the Ilikai Hula Show in the courtyard. 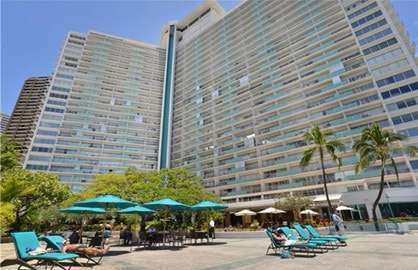 The condo was clean, beds comfortable, split-AC kept us cool when we needed it, lots of clean white towels, nice table and seating on the lanai...I would definitely rent this condo again...!!! Ilikai 820 - Our stay in condo 820 was fantastic. The view over the lagoon and ocean was incredible. The room was clean, tidy and perfect for our family stay. A short walk to the beach and the hotel pool is awesome. 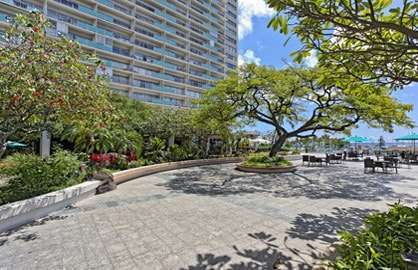 A short walk to Ala Moana mall and downtown Waikiki. We will definitely stay again next time we visit. 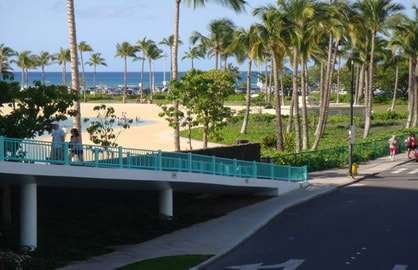 Ilikai 820 - Really enjoyed our stay. 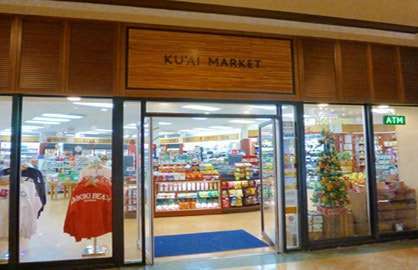 Really close to Ala Moana centre. 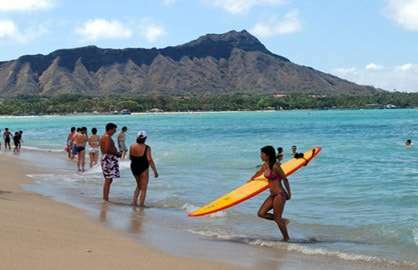 In fact, walk to waikiki beach, shops, restaurants. Staff were fantastic. Friendly and helpful. 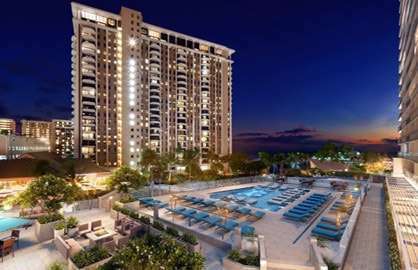 Condo perfect for two adults and two children, were part of large family vacation and all condos satisfactory to everyone's needs. Highly recommended and will be coming back. Mahalo to the staff and all the friendly people of Honolulu. Ilikai 820 - The suite we had at the Illikai was perfectly located and the suite was spacious and nicely decorated. We had a fantastic view of the lagoon and the ocean. 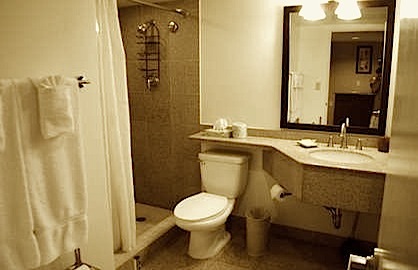 It was great to have the convenience of the kitchen and the beds were very comfortable. 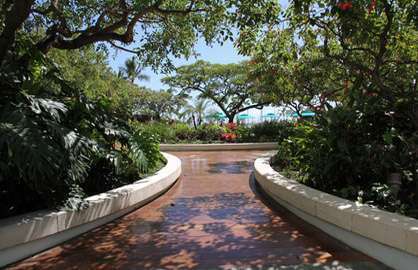 We preferred this section of oceanfront as it was quieter and not as crowded as the Waikiki area. The pool was great and we could easily visit our friends staying at the marina. We had a great time and would certainly come back to the Illikai again. Thank you. 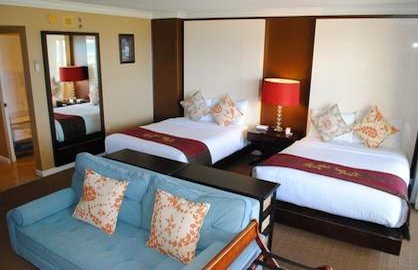 Ilikai 820 - I can not praise this accommodation enough. great value for money, facilities were top notch, staff fantastic and the rooms are as described. We were supposed to go and stay the last 6 nights of our trip in a luxury hotel but cancelled due to loving where we were currently staying. The other hotel was so over crowded i know my family would have hated it. The views from our room were amazing, overlooking the ocean rather than the marina. 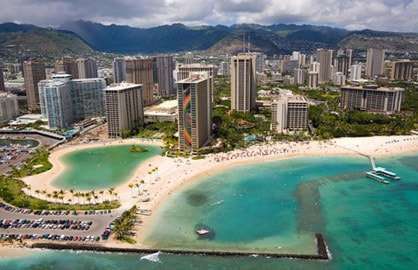 My family will be re booking and have passed on Waikiki Beach rentals details to everyone who has asked including the check in desk ladies at Jet star. Thank you for a great holiday and the use of your great unit. Will see you again next year. 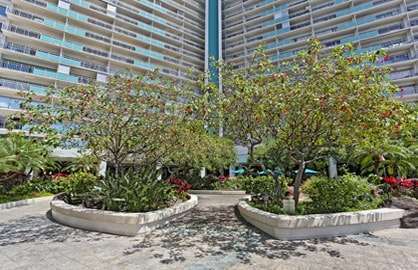 Ilikai Unit 820 very comfortable, beds terrific, location ideal just a little from Waikiki. 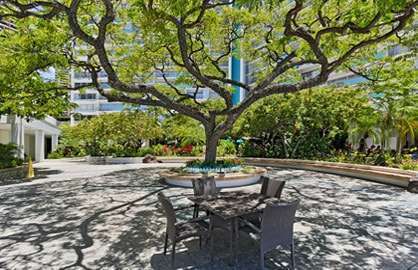 Walking distance to Ala Moana shopping Centre. Worked perfect for us. All was as advertised. Double bed and sofa arrangement worked very well for 2 adults and 2 teenagers. Balcony overlooked luau on the roof of neighboring hotel. 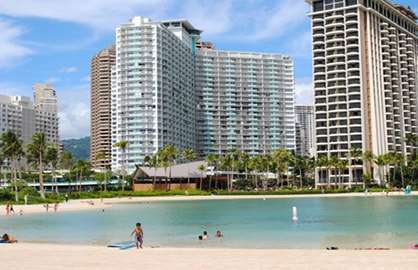 Ilikai well-situated for beaches and shopping. AC in the room was modest (not bone-chilling like back in TX) but this seems standard in HI and it did the trick. Room was pleasant and in good shape - better than others I've stayed in at Ilikai. Only complaints were with the hotel - no ventillation in halls or elevators, so they could get very hot. You weren't in them for long, but they would make you sweaty. Restaurant at the Ilikai was very reasonable if somewhat basic with the menu. 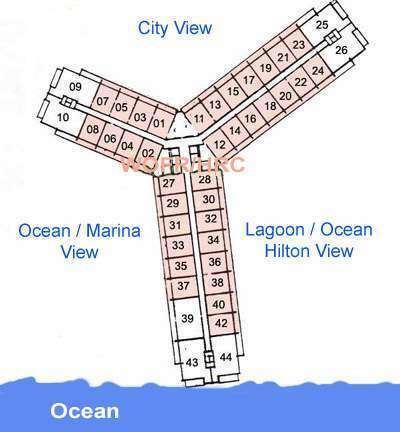 It is a perfect location! It's close to the beach and everything. Our family love the cozy condo. We loved what we paid for. The price is just right! Thank you! 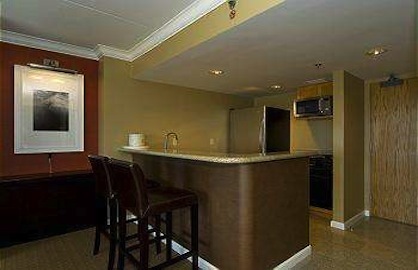 This was a wonderful condo/room for our 2 week stay in Waikiki. We walked everywhere we needed to go. Tours for Hawaii picked us up in front of the hotel. I would love to come and stay in this room again. We just returned from a nine night stayed in unit #820. - July 2011. It was everything that was advertised on the website, plus more! The beds, layout space, kitchen and utilities were awesome. The a/c was great and very quiet. 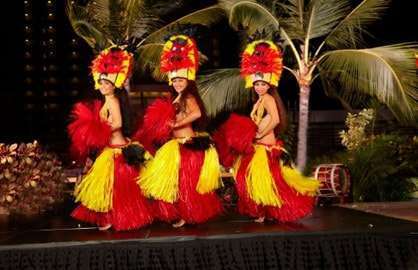 The location of the Ilikai is great. 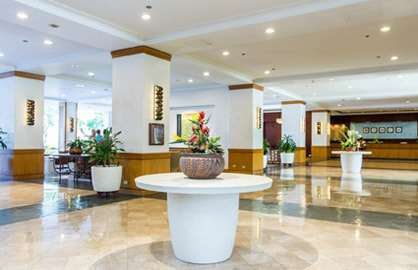 It is in a very quite location in the tourist area yet very accessible for everything needed. The view from the unit was marvelous. We would definitely consider this unit for a return trip to the islands. 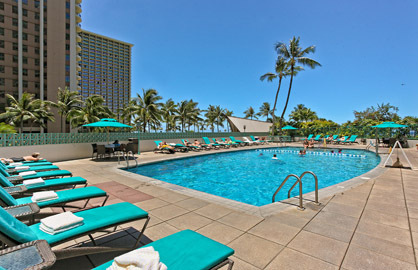 The staff at Waikiki Oceanfront rentals made the process very easy. Great service. Good value. This was our first time considering and booking a condo rental. Based on this experience we will definitely consider this for all future travel. Thanks again for a great holiday and for great accomodations!!! My family and I stayed in units 524, 820, and 1414. 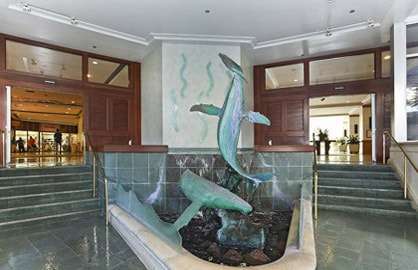 We were so pleased and impressed with everything the condos had to offer. Everything was exactly as it appeared online. This was our first time visiting Hawaii and I can say for sure it will not be the last. We are thinking of making this an annual family trip. 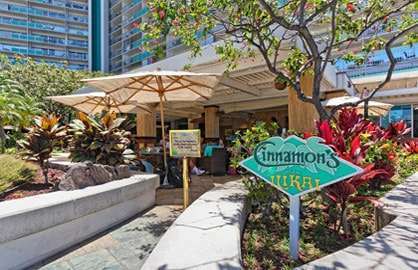 Be assured we will be staying at the Ilikai Hotel when we return. I appreciate you assisting me in booking the units and look forward to visiting you soon.